It’s not just a bookstore. It’s not just a luggage shop, or even a travel agency. Distant Lands is a resource; a travel emporium designed to equip those suffering from acute wanderlust. Distant Lands Travel Bookstore and Outfitter is one of those shops that makes you glad to live near Old Town Pasadena. Founded by Adrian Kalvinskas, this son of certified world traveler Louanne Kalvinskas spent his youth trekking the globe before graduating with a degree in history in late 1980s. Moved by his love for travel and books, Kalvinskas opened for business in 1989, ultimately joined by his wife, Susan Hickman, and mother. Together they expanded from bookstore to their present state as complete travel outfitter. 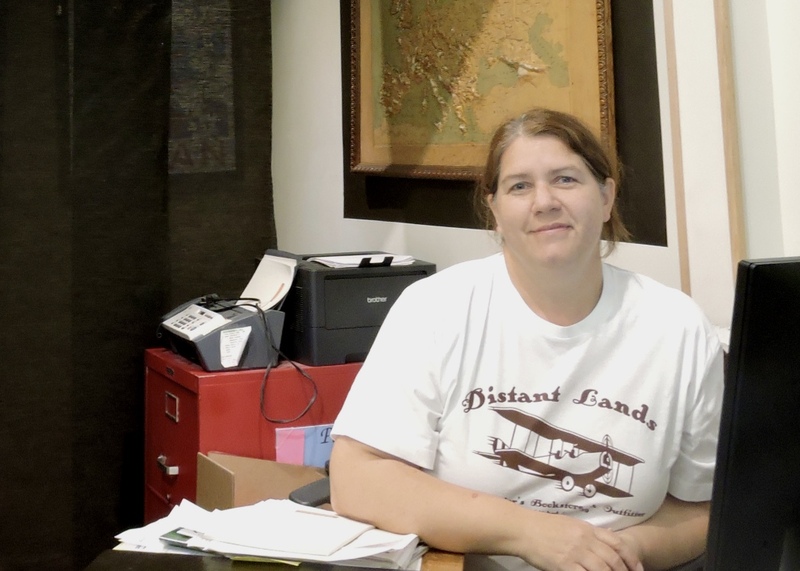 More than retail, Distant Lands provides end-to-end travel services to the community. A freshly renovated website makes it simple for travelers to purchase travel goods online. Monday nights are reserved for in-store speakers, spotlighting authors, photographers, world travelers and packing experts who freely share their expertise. And perhaps most conveniently of all, Hickman runs a travel agency right in the shop—a service she finds increasingly significant. 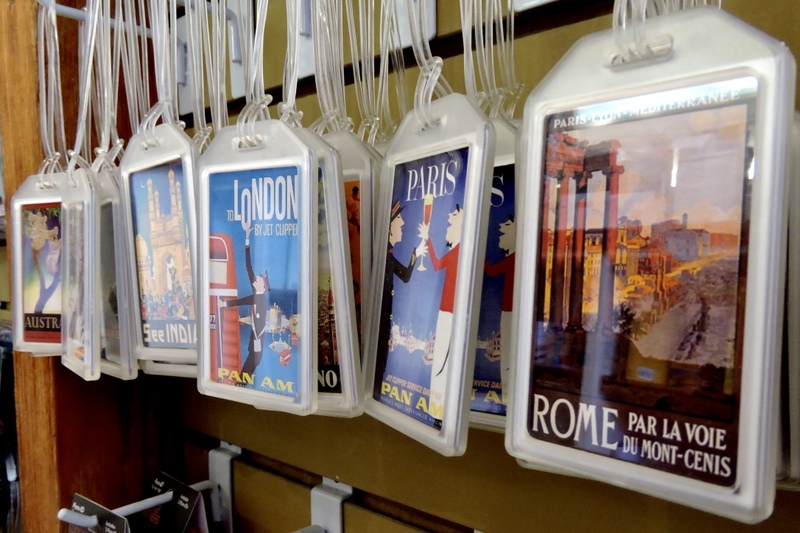 With plenty of self-appointed travel experts and slick travel scams online, a store like Distant Lands becomes especially relevant to help travelers protect their vacation time. Distant Lands is a travel emporium, going beyond books to include travel accessories, maps, atlases, luggage and other travel essentials. In an era of online shopping, rising rent and staffing expenses, one could question their stability for the future. Yet Hickman remains confident that travelers’ need a way to sort through the glut of inaccurate travel information. 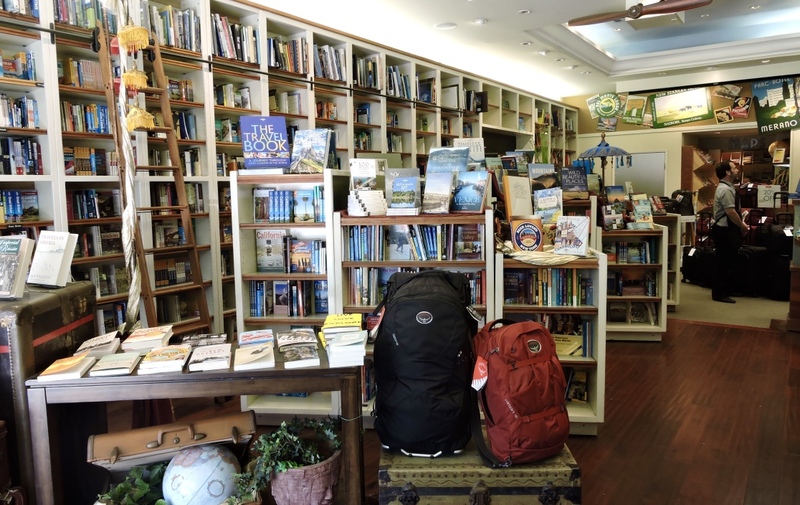 Distant Lands Travel Bookstore and Outfitter is located at 20 S. Raymond Ave. in Old Town Pasadena. To prepare for your next trip, contact them at (800) 310-3220 www.distantlands.com and get inspired to travel via Facebook @Distantlandstravel and Twitter @travelnik.